In addition to the services that we offer on other pages of this web site, we also offer the following services, including remote computer support and a Computer healthcheck. However, as we now focus on internet related services the time we can allocate to general I.T. support is limited so get in touch to find out what our current availability is. Commatic offers a service where we can connect to your computer from our office to help you with technical support issues, to perform a PC healthcheck, show you how carry out a particular task you are having problems with and many other computer related issues. Our online computer support allows us to quickly and easily connect to your computer so that we can see on our screen exactly what you see on your screen. Once we are connected we can control your computer exactly as if we were sat in front of it! This computer support service means we can offer you our support services at short notice enabling you to get back up and running as quickly as possible. This service is charged at our normal hourly rate. Does your computer have all of the latest driver software, is your virus checking software up-to-date, are there any security patches available for your operating system, would you benefit from installing more memory, is your hard disk running as efficiently as it should? These are all questions that can be answered by using our PC/Mac Health Check service. We will also check your computer(s) for "spyware" and data collectors which may be slowing your internet connection and transmitting personal data. Finally, we will also recommend a backup plan based around one of the industry leading backup packages for which we are an authorised reseller. Our Computer Healthcheck service starts at £69.95 + VAT. Please call for details or to arrange an appointment. The service is usually performed at your home or place of work, but it can also be undertaken remotely using our remote support service. 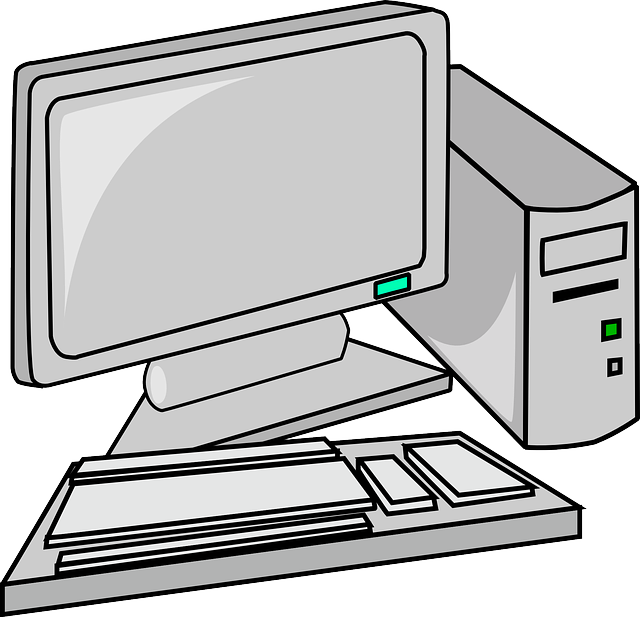 If you are a small business without your own IT department, we can offer you a "virtual" one! From only £250 + VAT per month (minimum contract term 3 months) we will provide up to 10 hours of telephone support or online remote support (and on-site support if necessary within a 10 mile radius of our offices in Gloucestershire). Site visits outside the 10 mile radius may be subject to a mileage charge. This represents our starter package, and more inclusive hours can be added at an extra cost. Hours outside of your inclusive package or outside office hours of 9am to 5pm would be charged at a 10% discount on our standard hourly rate minimum charge 1 hour. Please call for more details and discuss your own requirements. Have your own IT department without the need for your own IT department! If your computer has crashed or broken down and you can no longer switch it on then you will already know how it feels to lose all your data. Your documents and precious photos all gone! 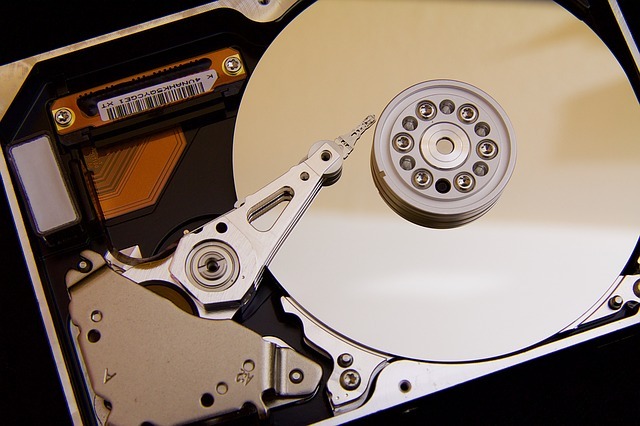 We can help to recover data and supply you with a backup of all of your important files. Are you upgrading to a new computer and want to have all of your photos, documents and videos transferred to your new laptop or desktop computer? We can help you transfer your data. 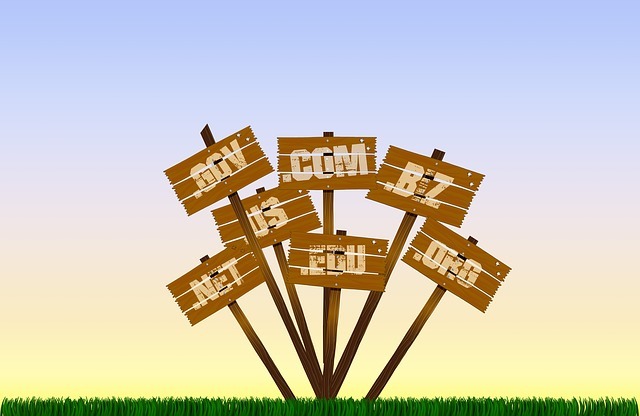 Commatic offer a free .co.uk or .org.uk domain name when you purchase a website hosting service for charities in Cirencester (GL7 area). If you are a registered charity, Commatic will supply website hosting for just £69 + VAT and this includes a free .co.uk or .org.uk domain name of your choice (assuming it's available for registration). Standard domain re-registration fees apply. This offer saves you over £80 our standard price for webhosting and domain names. If you are a charity from any other area of the country, Commatic offer a £50 discount on our standard prices. Commatic can assist with all of your hardware and software needs. Whether you are looking for operating system, graphics or office productivity software from the likes of Microsoft, Apple and Adobe, or networking, data storage and printer hardware from companies including Netgear, Belkin, Apple, Synology and Draytek. Commatic can supply you with a quote for supply only or supply and install. Are you looking for antivirus software? We can install leading virus protection software to help protect your computer from viruses and malware. We are resellers for one of the leading providers of antivirus software. Is your WiFi connection a little slow, or doesn't cover your whole house of office? We can supply and install wireless extending hardware to speed up your current connection and cover existing blackspots. Are you concerned that your precious family photos or critical business data will be lost if your computer generates a fault? Commatic can supply and install external backup software and hardware to protect your data from loss. Our recommendations are based on real world experience of using the products in live environments so you can be sure that the products are fit for purpose. 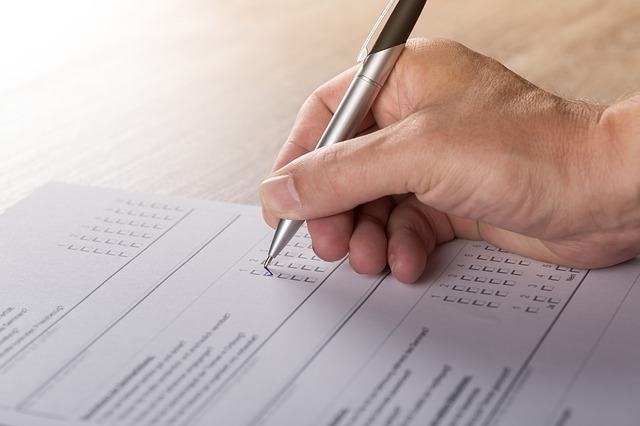 If you are asked to supply an independent/expert report to an insurance company or other organisation then Commatic may be able to help you with this. When making a claim you will often be asked to supply an "expert" report as part of the claim process. This may take the form of a letter on headed paper or something more in-depth may be asked for. From time to time we add products we particularly like to our shop to help clients buy these products too! Commatic™ is a Registered Trademark of Commatic Limited.